A leukaemia drug has been granted ‘breakthrough therapy’ status by the US drug regulator. 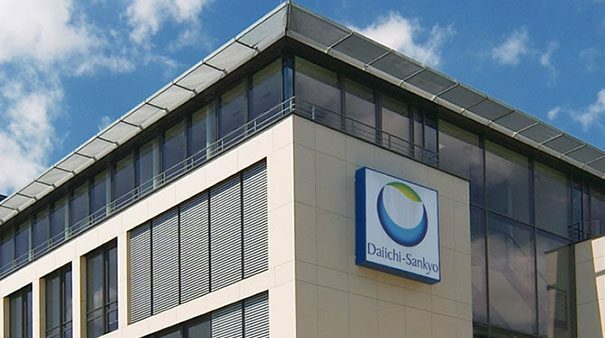 Daiichi Sankyo announced that it had been awarded the designation by the US Food and Drug Administration (FDA) for quizartinib, which is used to treat acute myeloid leukaemia (AML). This means the product is likely to be brought to market swiftly, on approval. The move follows the promising results of a phase 3 trial, which revealed that quizartinib prolongs overall survival as an oral, single agent compared to chemotherapy in adults with relapsed/refractory FLT3-ITD AML. FLT3 mutations are among the most common abnormalities in AML and have historically pointed to a poor prognosis. The need for a treatment for this aggressive type of cancer is pressing, as there are currently no approved targeted drugs on the market for patients with this type of AML. 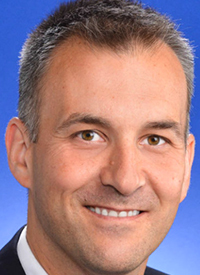 Arnaud Lesegretain, vice president, oncology R&D and the head of the AML Franchise at Daiichi Sankyo, said, “There have been limited advances over the past several decades for the treatment of relapsed/refractory FLT3-ITD AML, a very aggressive form of the disease associated with poor prognosis. “Quizartinib is the first FLT3 inhibitor to significantly improve overall survival as an oral, single agent compared to chemotherapy in patients with relapsed/refractory AML with FLT3-ITD, an underlying driver of this subtype of AML. Breakthrough therapy drugs are those that either work alone or in combination with other medicines to treat a serious or life-threatening condition, or where early clinical evidence shows that the drug may demonstrate a substantial improvement over other therapies, with improved endpoints met and superior effects. When a drug is designated as a breakthrough therapy, the FDA expedites the development and review of the drug. All requests for this designation are reviewed within 60 days of receipt, when the FDA either grants or denies the request.